The Yunhe Terraces are the largest terraced fields in central China. 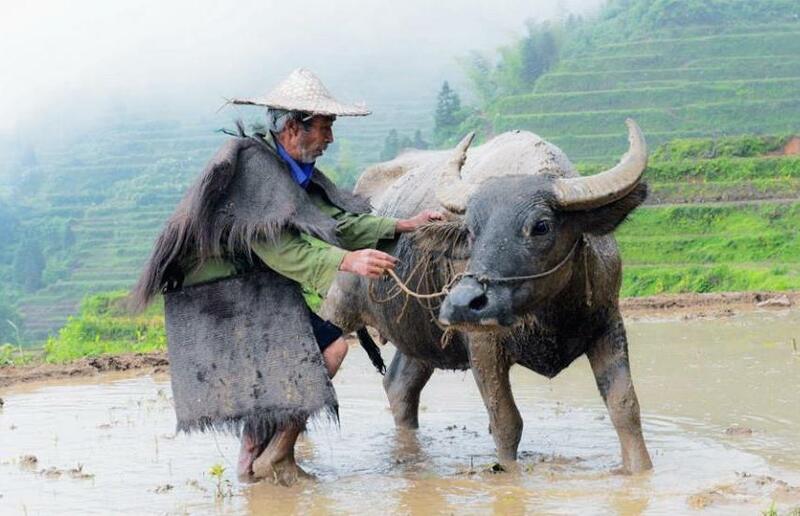 Travelers to the terraces encounter ancient villages amid bamboo forests, streams and waterfalls. The area has more than 1000 years of history, dating back to the early Tang Dynasty. Transport: Take a bus from Yunhe County in the city of Lishui to Zhangjiadi. Buses run every hour from 6:30 to 17:00. 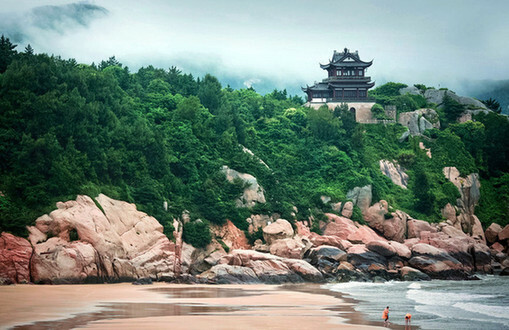 Zhejiang Province on China’s southeastern coast is one of the birthplaces of Chinese civilization. Follow this recommended tour route and you’ll get a glimpse of the classic image of this region, which has been known as “a land of fish and rice” since ancient times.